For auto repairs you can count on, come to Superior Auto Clinic. 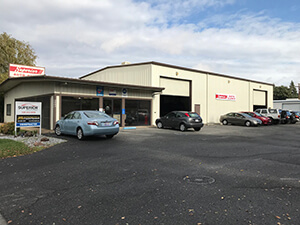 With years of experience under our collective belt, we have the skills and resources to handle all of your auto needs – from major overhauls to minor repairs. We look forward to getting you back on the road.